You understandably have lofty expectations for the next vehicle purchase, and you can feel confident that our team at Pollard Jeep will live up to those expectations. Many drivers in Fort Collins use their vehicle throughout the week as a family or commuter car. On Weekends, they use their vehicle for outdoor adventures and other fun purposes. 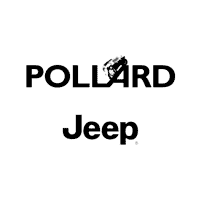 Whatever your needs may be the experts at Pollard Jeep can help you find the perfect vehicle.